Kendall Hunt Publishing. PAPERBACK. 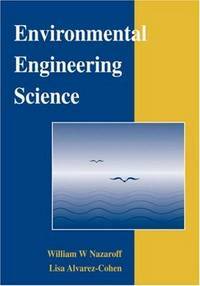 1465223894 New US Edition Textbook, Ships with Emailed Tracking from USA . New. Kendall Hunt Publishing. PAPERBACK. 1465223894 US Edition Textbook, May Have Highlights, Notes and/or Underlining, BOOK ONLY-NO ACCESS CODE, NO CD, Ships with Emailed Tracking from USA . Good. WILEY. PAPERBACK. 0471575062 US Edition Textbook, May Have Highlights, Notes and/or Underlining, BOOK ONLY-NO ACCESS CODE, NO CD, Ships with Emailed Tracking from USA . Good. John Wiley & Sons. Hardcover. 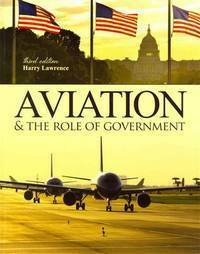 0471144940 New US Edition Textbook, Ships with Emailed Tracking from USA . New. John Wiley & Sons. Hardcover. 0471144940 US Edition Textbook, May Have Highlights, Notes and/or Underlining, BOOK ONLY-NO ACCESS CODE, NO CD, Ships with Emailed Tracking from USA . Good. SAGE Publications, Inc. PAPERBACK. 145220246X US Edition Textbook, May Have Highlights, Notes and/or Underlining, BOOK ONLY-NO ACCESS CODE, NO CD, Ships with Emailed Tracking from USA . Good. SAGE Publications, Inc. PAPERBACK. 145220246X New US Edition Textbook, Ships with Emailed Tracking from USA . New. 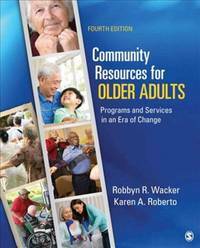 Wacker, Robbyn R.; Roberto, Karen A.
SAGE Publications, Inc. PAPERBACK. 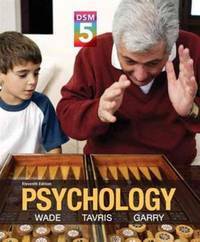 1506383963 New Textbook, Ships with Emailed Tracking from USA . New. SAGE Publications, Inc. PAPERBACK. 1506383963 US Edition Textbook, May Have Highlights, Notes and/or Underlining, BOOK ONLY-NO ACCESS CODE, NO CD, Ships with Emailed Tracking from USA . Good. Thomson Brooks/Cole. Hardcover. 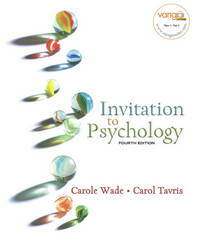 0495110817 New Textbook, Ships with Emailed Tracking from USA . New. Thomson Brooks/Cole. Hardcover. 0495110817 US Edition Textbook, May Have Highlights, Notes and/or Underlining, BOOK ONLY-NO ACCESS CODE, NO CD, Ships with Emailed Tracking from USA . Good. Pearson. LOOSE LEAF. 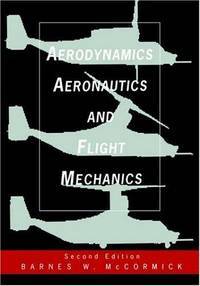 0134377796 New Textbook, Ships with Emailed Tracking from USA . New. Pearson. PAPERBACK. 0205979580 US Edition Textbook, May Have Highlights, Notes and/or Underlining, BOOK ONLY-NO ACCESS CODE, NO CD, Ships with Emailed Tracking from USA . Good. Pearson. LOOSE LEAF. 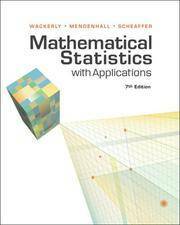 0134377796 US Edition Textbook, May Have Highlights, Notes and/or Underlining, BOOK ONLY-NO ACCESS CODE, NO CD, Ships with Emailed Tracking from USA . Good. Pearson. PAPERBACK. 0205035191 New Textbook, Ships with Emailed Tracking from USA . New. Wade, Carole; Tavris, Carol; Sommers, Samuel R.; Shin, Lisa M.
Pearson. PAPERBACK. 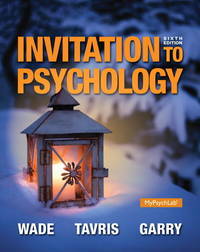 0134550102 New Textbook, Ships with Emailed Tracking from USA . New. Pearson. PAPERBACK. 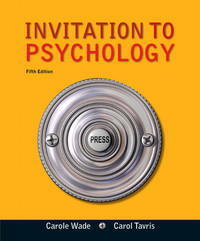 0205990290 US Edition Textbook, May Have Highlights, Notes and/or Underlining, BOOK ONLY-NO ACCESS CODE, NO CD, Ships with Emailed Tracking from USA . Good. Pearson. PAPERBACK. 0134550102 US Edition Textbook, May Have Highlights, Notes and/or Underlining, BOOK ONLY-NO ACCESS CODE, NO CD, Ships with Emailed Tracking from USA . Good. Pearson. LOOSE LEAF. 0133819450 US Edition Textbook, May Have Highlights, Notes and/or Underlining, BOOK ONLY-NO ACCESS CODE, NO CD, Ships with Emailed Tracking from USA . Good. Prentice Hall. PAPERBACK. 0131750631 US Edition Textbook, May Have Highlights, Notes and/or Underlining, BOOK ONLY-NO ACCESS CODE, NO CD, Ships with Emailed Tracking from USA . Good.